Award-winning communicator, Aimee McAffee serves as CEO and co-founder of Most Media as well as head content writer, editor and brand strategist. With over 20 years experience working with PR firms and outreach organizations in Las Vegas, she’s able to implement her knowledge to best develop brand identity. Her organized and detail-oriented nature ensures that we accurately share our client stories, building trust with every new exchange. When she’s not constructing narratives, Aimee enjoys studying visual media and being inspired by science fiction. In her off hours, Aimee adventures at the latest culinary hot spots. Her passion for all things fine dining led to a regular column with the Las Vegas Food & Beverage Professional. A natural visionary leader, Justin serves as the president and co-founder of Most Media. His roles include lead techie, website developer/designer and photojournalist filmmaker. Justin’s visually-stunning websites give Most Media clients a clear advantage in their online presence. Additionally, he creates cutting-edge logos and marketing material that tell a cohesive brand story. Acting as engaged world citizen, Justin’s political news site received recognition from The Washington Post as one of the nation’s “Best State-Based Political Blogs.” His dynamic content earned the CBS-Las Vegas “Most Valuable Blogger” award. When not dabbling with code or creating on Final Cut Pro, Justin enjoys traversing the outdoor spaces around Las Vegas. He especially loves capturing these wonderful views on both digital and film cameras. At Most Media, we combine the art of filmmaking with the science of digital marketing to inspire action. Focusing on people whose lives are most directly affected by social and political change and often overlooked or misrepresented by the traditional media, Most Media’s work opens up a dialogue, both in communities and between the general public and policymakers. Most Media uses visual artistry such as website design & management, video production, photography and integrated graphic design & branding to effect positive change. Media specialist Justin McAffee and communication/PR ninja Aimee McAffee founded Most Media in 2016 with a passion to help others accurately reflect their identity through effective use of multimedia. They grew their reputation through online community outreach campaigns for numerous political candidates and nonprofit organizations. We have explored topics as varied as wrongful imprisonment by photographing the release of an exonerated Kirstin Lobato; making films about protections for public lands like Gold Butte National Monument and the Desert National Wildlife Refuge, films on how climate change affects native communities; to sharing the stories of students protesting inequitable treatment in the face of massive budget cuts. Click here to see more of our work. 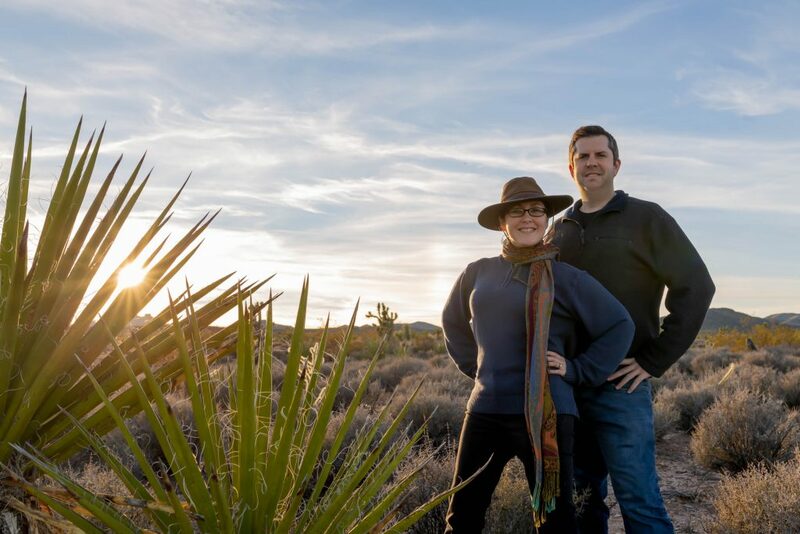 Justin and Aimee’s early adoption of social media and other forms of digital technology allowed us to craft messages and build online followings to be major influencers in Nevada and worldwide. Soon they mastered other forms of media – beautifully crafted video productions & photography, website & graphic design, content & branding. Recognized as an award-winning photojournalist, Justin McAffee’s work has been featured at the Sahara West Library and the Clark County Wetlands Park. His pieces adorn the homes and offices of major figures in the Las Vegas area. 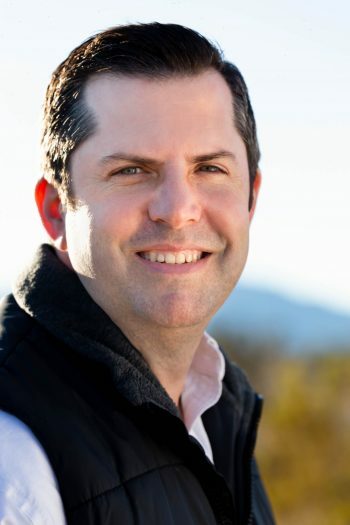 His state-based political blogs have influenced the political scene in Nevada for over 10 years, while Justin also connects in person to become a well-known face in the world of digital media and activist filmmaking. Aimee has received numerous awards for education leadership and activism, while garnering attention with her communication skills. 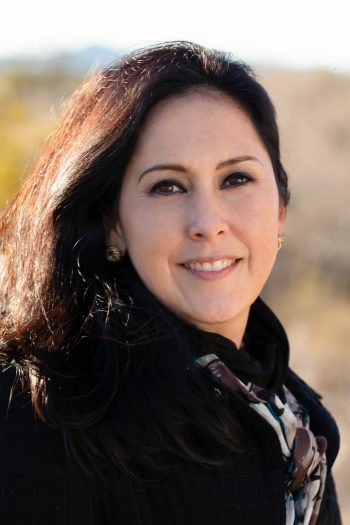 She has worked in public relations for over 20 years, striving to integrate with the local community, sharing issues that impact our world and working to be the voice of those who can’t speak for themselves. Recently, she coined the phrase, “activism isn’t for the faint of heart,” which really addresses how we can’t be afraid to speak up and tell the stories of the people who are negatively affected in our world.